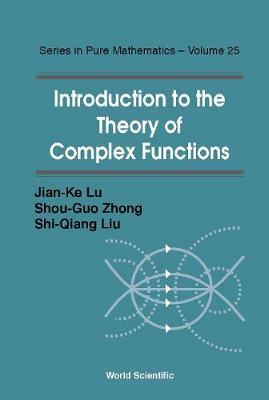 This book is based on the teaching experience of the authors, and therefore some of the topics are presented in a new form. For instance, the multi-valued properties of the argument function are discussed in detail so that the beginner may readily grasp the elementary multi-valued analytic functions. The residue theorem is extended to the case where poles of analytic functions considered may occur on the boundary of a region - which is very useful in applications but not seen in textbooks written in English.